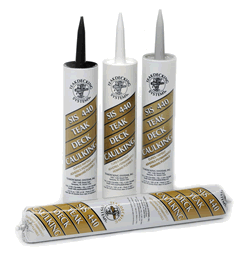 Nautix Acralu : Etch primer for paint adhesion over bare metals. 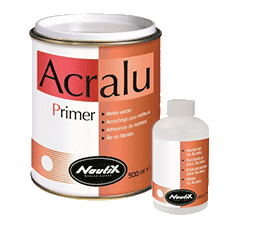 Nautix Acralu is an etch primer for pre treatment of aluminium, galvanized steel, zinc, bronze and lead prior protective primer application. Acralu must be applied on sanded P40, cleaned, degreased. 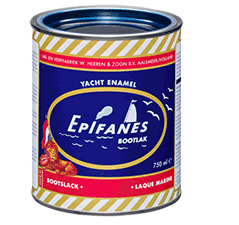 Scoured surface when sanding is not possible. 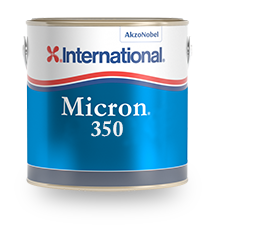 A chemical action welds Acralu to the substrate reinforcing adhesion paints. 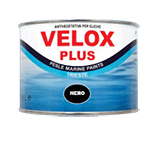 Ensure adhesion on aluminium, galvanized steel, zinc, bronze and lead. 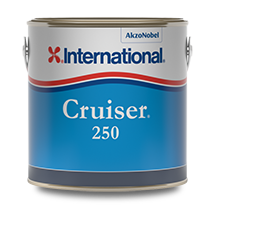 Application by brush, roller or spray gun. 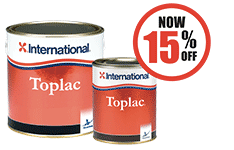 1 coat only - Coverage 15m²/L. Product now discontinued. Alternatives listed below. 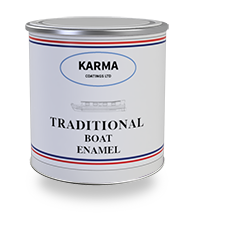 Waterborn, acrylic resin based primer. 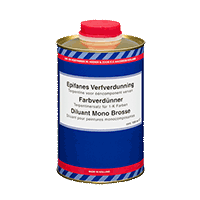 Recommended adhesion primer for (anodised) aluminium, galvanized steel, stainless steel, non-ferrous metals, copper, glass, ceramics and other poor adhering substrates. 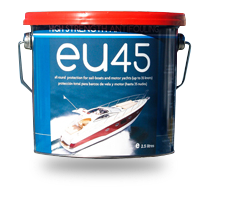 For interior and exterior use, above and under water. 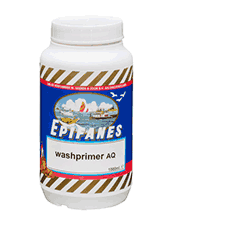 This primer is recoatable with both one- and two component products. COVERAGE; 1 litre is sufficent for 16 sq. m.
STORAGE: Above freezing and not in direct sunlight. 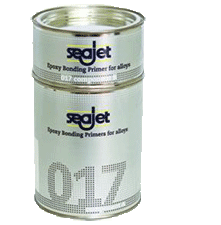 Seajet 017 Epoxy Bonding Primer - as a first coat on bare aluminium, alloys and bronze surfaces. 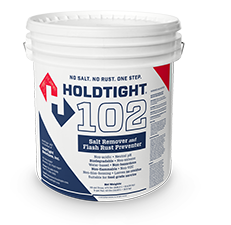 Superior performance compared to etching primers.